Under Google, Motorola opened a US plant and offered unrivaled customization options for its flagship Moto X smartphone. By January of 2014, however, Google had soured on its Motorola acquisition and reached a deal to sell the company off to Lenovo for a fraction of what it had originally paid. The Motorola deal was viewed as a shortcut for Google to obtain valuable patents at a time when litigation was frequently breaking out in the tech industry. But in retrospect, it’s still hard to call the whole thing a success. After the Motorola experiment, Google carried on with its Nexus program by partnering with smartphone makers to release handsets that ran the company’s preferred, Google-managed version of the Android operating system. Google got more serious about taking charge of hardware development last year with the debut of its Pixel and Pixel XL smartphones, Google Home, and Google Wifi. 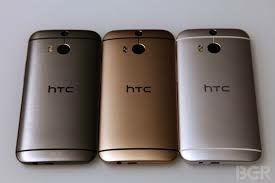 HTC manufactured both 2016 Pixels, which were designed by Google and marketed as Google devices; HTC basically served as a silent contractor. Rick Osterloh, who led Motorola while it was part of Google, is now leading Google’s hardware division. The move could bring Google closer to achieving the hardware/software synergy that has worked so well for Apple and the iPhone, though HTC and other Android smartphone makers still use off-the-shelf processors and other components in their handsets. Earlier this year, Google hired away one of Apple’s chip architects in what might be an attempt to evolve beyond that and design its own silicon. 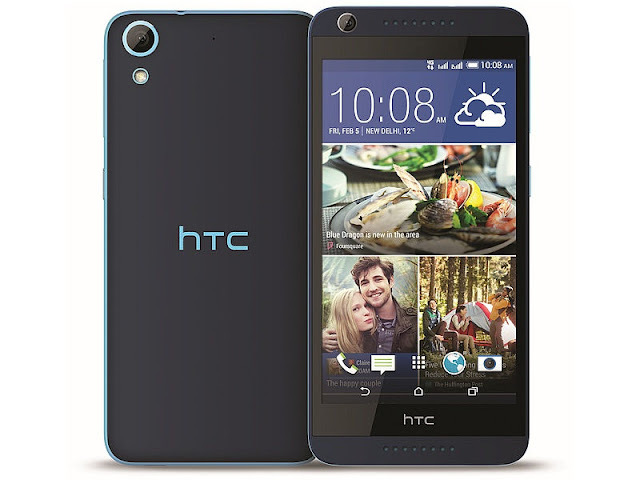 Meanwhile, HTC — once a company fixated on Windows Mobile devices — has established a decade-long history with Google and the Android mobile operating system. The HTC Dream (known as the T-Mobile G1 in the United States) was the original, first-of-its-kind commercial Android device when it was released in 2008. Not long after, HTC helped Google launch the Nexus lineup of products as the manufacturer of the Nexus One smartphone in 2010. HTC’s T-Mobile G1 was the first-ever commercially released Android smartphone in the US. 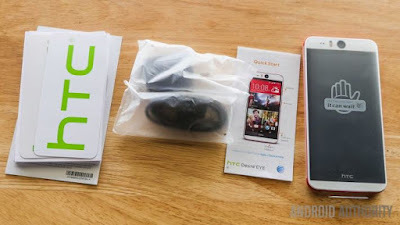 HTC is also closely tied to the debut of 4G cellular networks in the United States. Its Evo 4G was the initial device to support Sprint’s now-defunct WiMax standard. In 2011, HTC made a more significant technological splash with the Thunderbolt, which was the first-ever LTE smartphone on Verizon Wireless. In the years since, HTC has had its share of fan favorites (One M7, HTC 10, U11) and miscalculations (One M8, U Ultra). But despite the company’s proven ability to design and produce excellent hardware, HTC has in recent years been unable to release a hit with consumers that approaches sales of Samsung’s Android phones or the iPhone. That considered, it’s a bit surprising that HTC will keep going with its own smartphone unit even after this arrangement with Google, which is expected to be completed early next year. Google’s next hardware products, set to include the HTC-made Pixel 2, Pixel 2 XL (manufactured by LG), Google Home Mini, and Pixelbook will be unveiled at an October 4th event in San Francisco.